I'm older now, yet my love for Sedona still remains. It's one of those places where time seems to stand still. 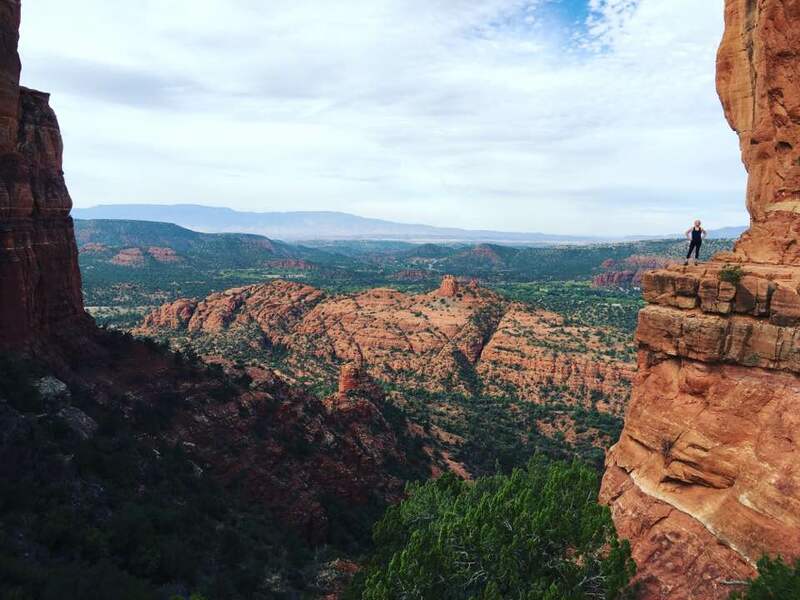 In Sedona, everything is easy and life is peaceful, not to mention there's no escaping from the awe-inspiring beauty of its land. The town itself is about as touristy as it gets, but with everything from cactus shot glasses to red rock jeep tours, to aura photos and crystal healing, it's well worth exploring for an afternoon. Sedona, for me and many others, is my spiritual home. 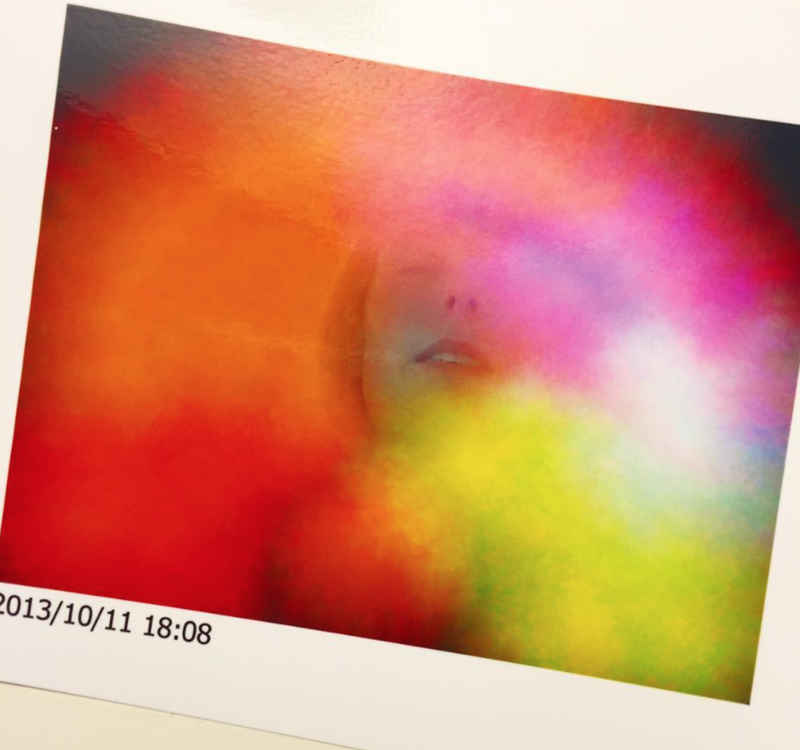 It's where I go to reset, check in with myself, get my aura read (and photographed! I mean, come on, is it even real if it's not photographed!? ), enjoy some spectacular hikes, delicious vegan food, and maybe even an afternoon at the spa. 1). WEST FORK TRAIL (7 miles): While the hike takes about 4 hours to complete, the terrain is flat and the hike will be well worth your time. The trail traverses 13 creek crossings within a forest which makes it extremely magical. At the end of the trail you'll reach the most beautiful part, where the creek turns into a river inside of a large canyon. This trail can get quite cold, so be sure to dress appropriately. Also, because this is such a popular hike, the parking lot fills up as soon as it opens and forms a huge line which can take several hours, so be sure to get there by 8:30/9 am to get a spot. Dogs allowed on leash. More info here. 2). SEDONA AIRPORT (3.3 miles): The Sedona Airport Loop trail offers scenic views and is good for all skill levels. The views are amazing at sunset, but just be sure to leave enough time to make it back before dark. Dogs allowed on leash. More info here. 3). 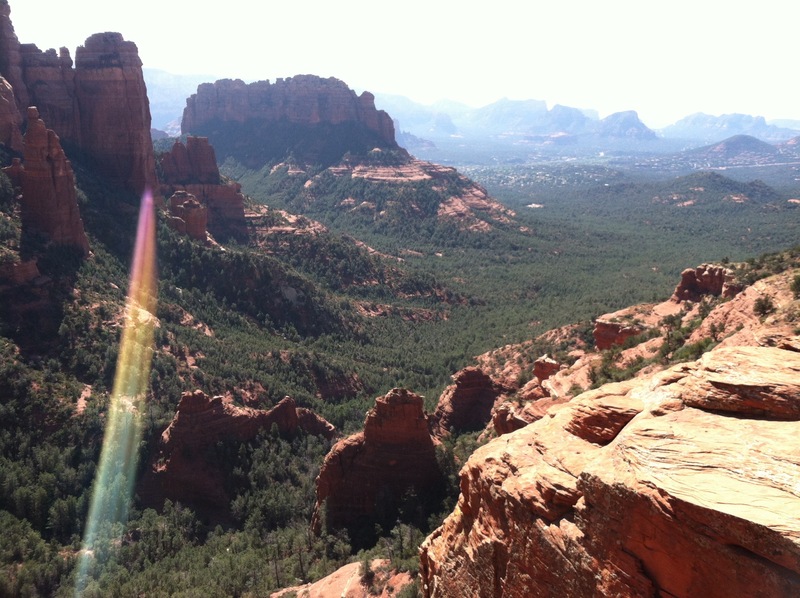 CATHEDRAL ROCK (1 mile): Cathedral Rock Trail is one of the most beautiful and popular hikes in sedona. It is a very quick hike yet somewhat of a climb. The views at the top are worth it. If you reach the top and want to go farther, veer to the path on left and climb up in between those two large pillar rocks and you will have the best view in Sedona. Dogs allowed on leash. More info here. 5). 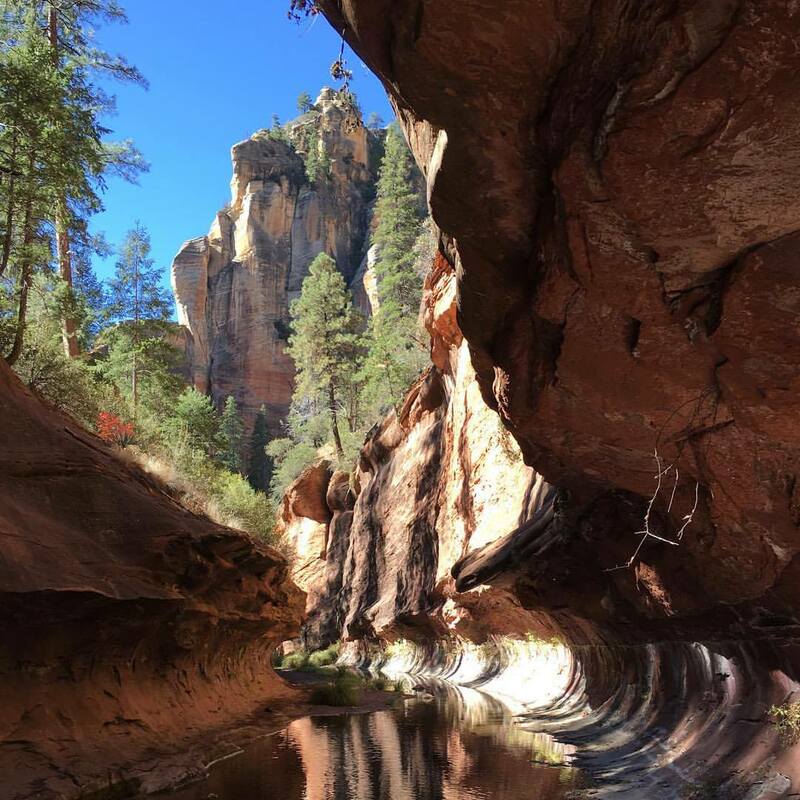 BOYNTON CANYON (2.5 miles): Boynton Canyon is a relatively easy and enjoyable trail nearby ancient Sinaguan Indian ruins. The site is also spiritual by nature, as it's the site of one of Sedona's many vortexes. Dogs allowed on leash. After your hike, head to the nearby Enchantment Resort for lunch out on the patio. More info here. 6). BRINS MESA (3 miles): Pretty much nature's stairmaster, Brins Mesa Trail is not one for the faint of heart, but definitely a must-see for the views. More info here. 7). DEVIL'S BRIDGE TRAIL (4.4 miles): Short but steep hike, this trail has the best views in all of Sedona, hands down. More info here. Okay, I lied, if you're not much of a hiker there is one thing you can do. Take a RED ROCK JEEP TOUR, where you can explore some of the most beautiful sights Sedona has to offer while sitting in the comfort of a car. 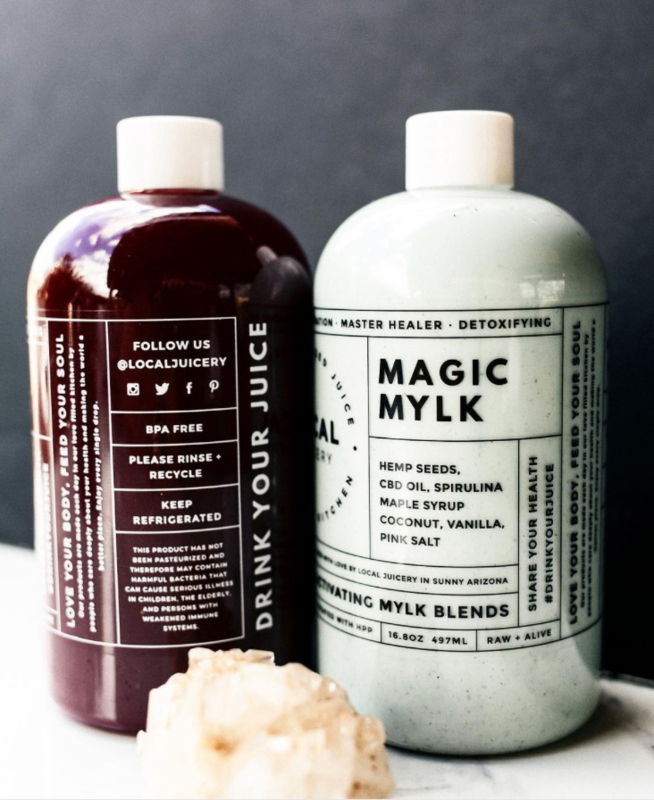 If you're like me and thrive on organic juices, smoothies and acai bowls, LOCAL JUICERY is for you. It's a great place to grab a quick smoothie on the go. My favorite smoothie is the Strong & Radiant. 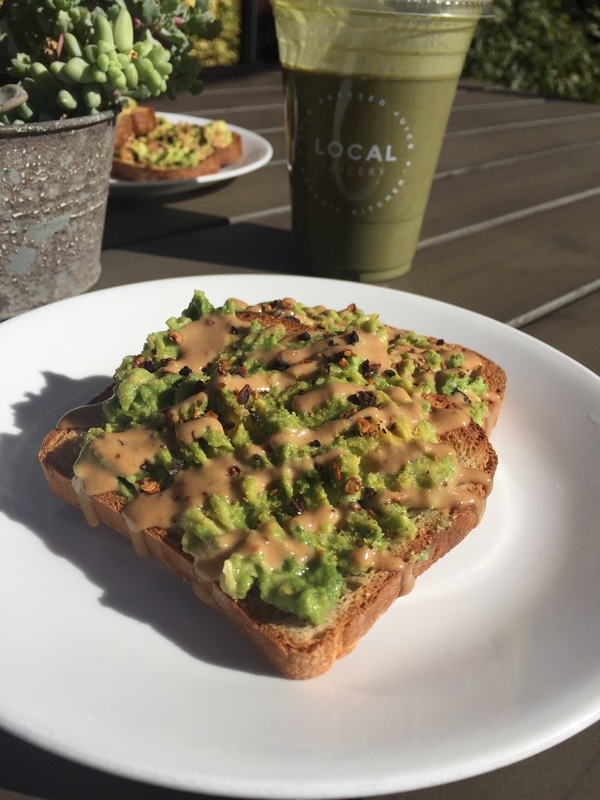 Smoothies aside, if you order nothing else from this place, you must order the AVOCADO TOAST. It is UNREAL. It comes with cashew cheese, nutritional yeast and chili flakes. If you're GF, order it with the gluten free bread. It is just as good. More info here. MARIPOSA is my favorite restaurant for plant based food. Sit in the outdoor patio around sunset and watch the beautiful rocks disappear into darkness while you eat. Our favorite things on the menu: Verduras Deliciosas (Organic Fire-Roasted & Grilled Seasonal Vegetables with Lentil Walnut Croquette) and the Primo Portobello (Heavenly Marinated & Grilled Portobello Served with Quinoa Pilaf, Roasted Cauliflower and House Chimichurri). Menu here. Another favorite dinner option is PISA LISA. If you're vegan, spring for the Deluxe Semplice. It has no cheese, but don't be fooled, it's the best pizza we've ever had. Hint: add carmelized onions. Menu here. You can't go to Sedona without exploring all of the weirdness it has to offer and that includes an Aura Photo and Reading. We love SEDONA HEALING ARTS. Not only do they have the cheapest rates, but they also have the most talented reader Zin (be sure to ask for her). For $35, you get a photo of you and your aura and a 15 minute reading. More info here. If you need some pampering, enjoy a day at spa at the ENCHANTMENT RESORT. More info here. 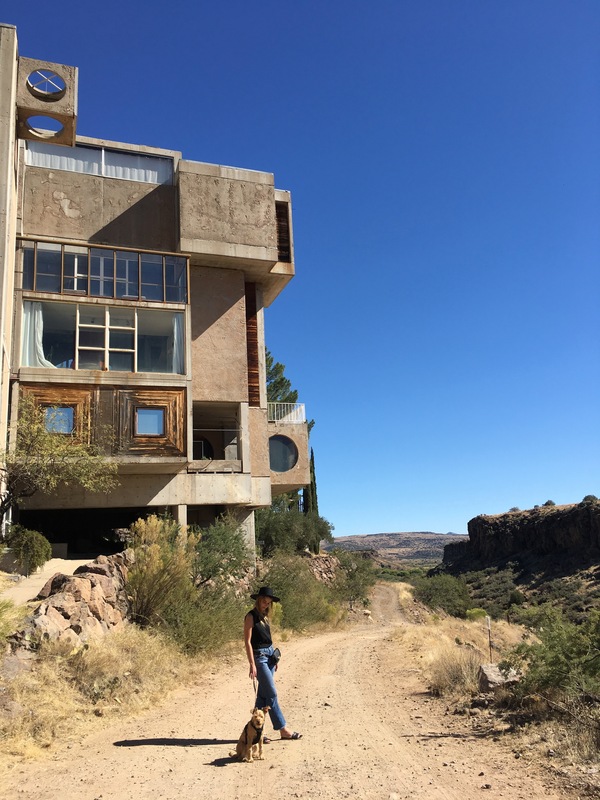 If you're feeling up for it, head to nearby ARCOSANTI to get an experience of communal living designed by architect Paolo Soleri. Definitely Instagram worthy (in case you were wondering). 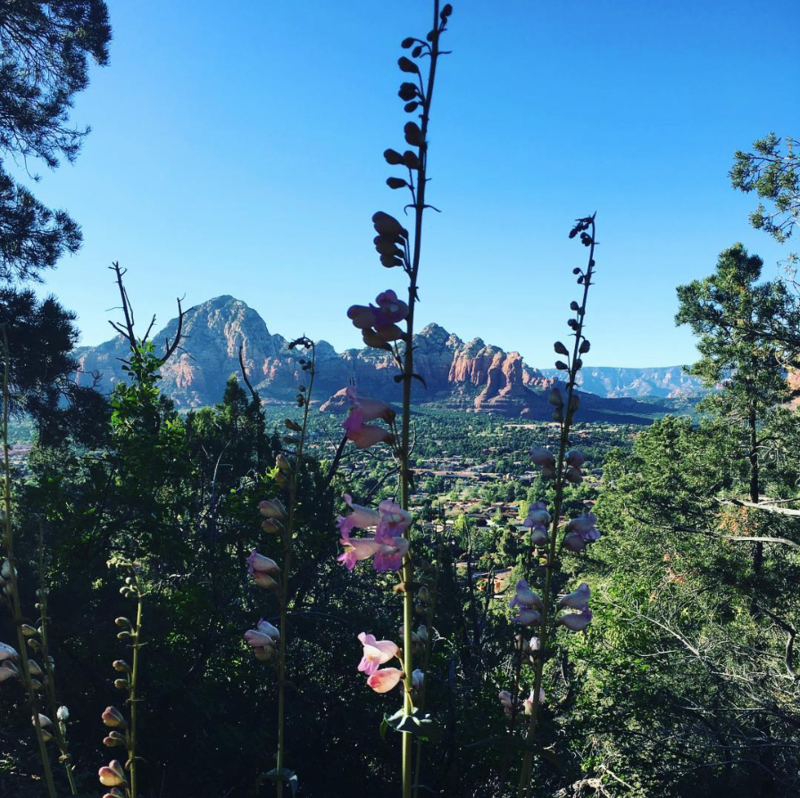 If you head to Sedona, let us know if you followed any of our tips!